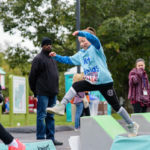 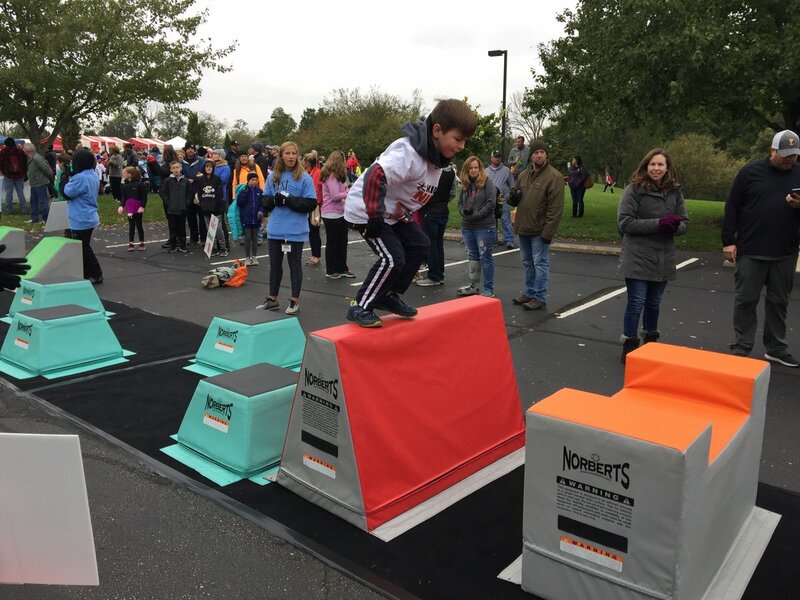 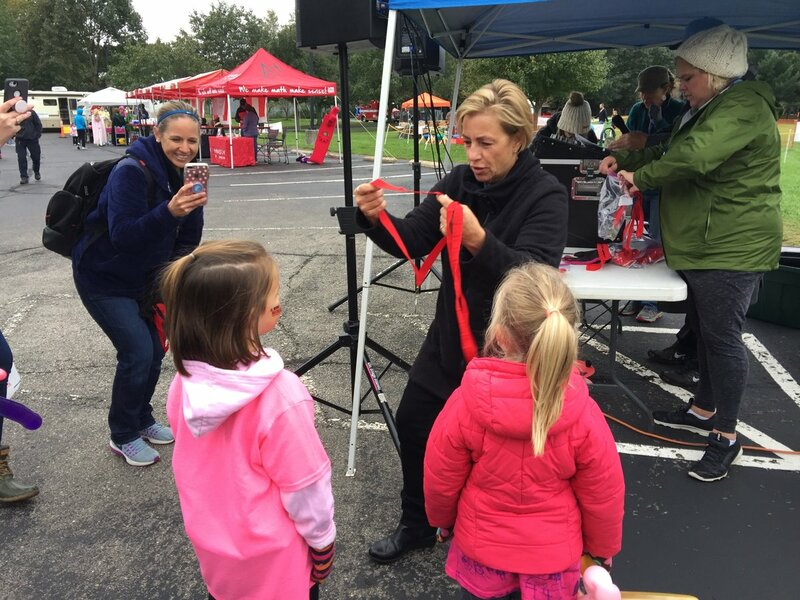 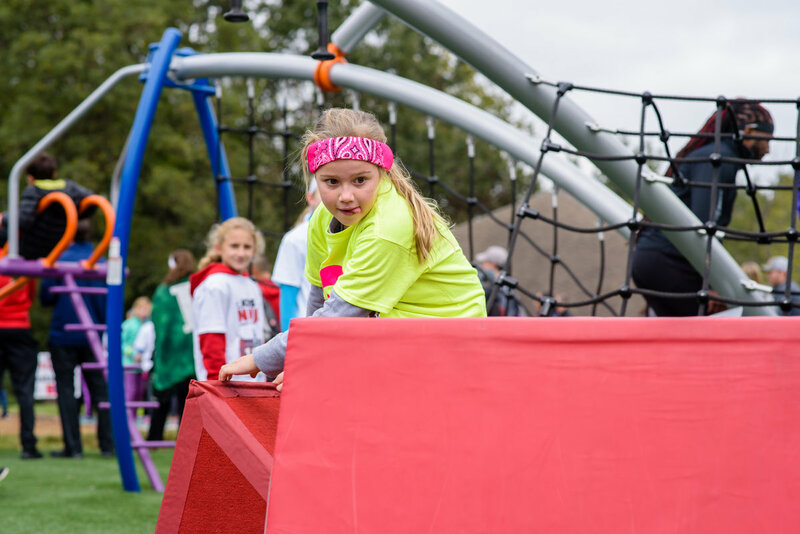 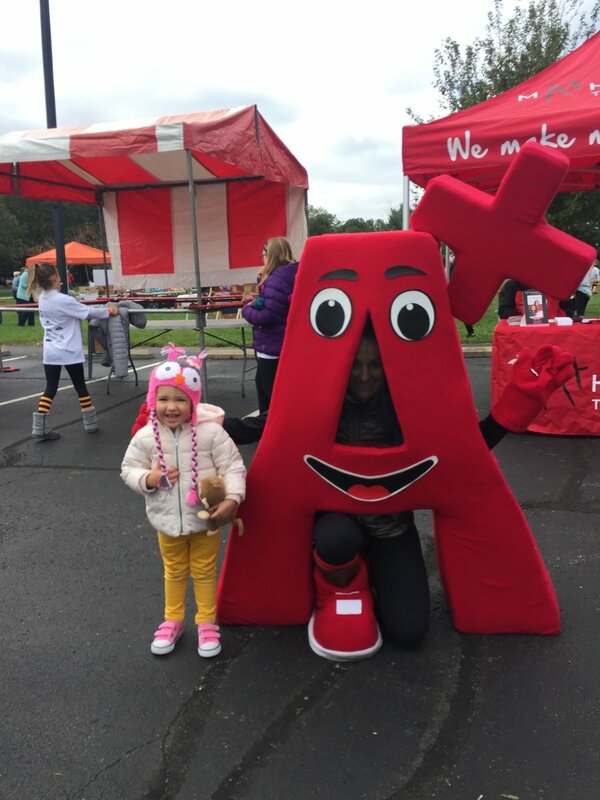 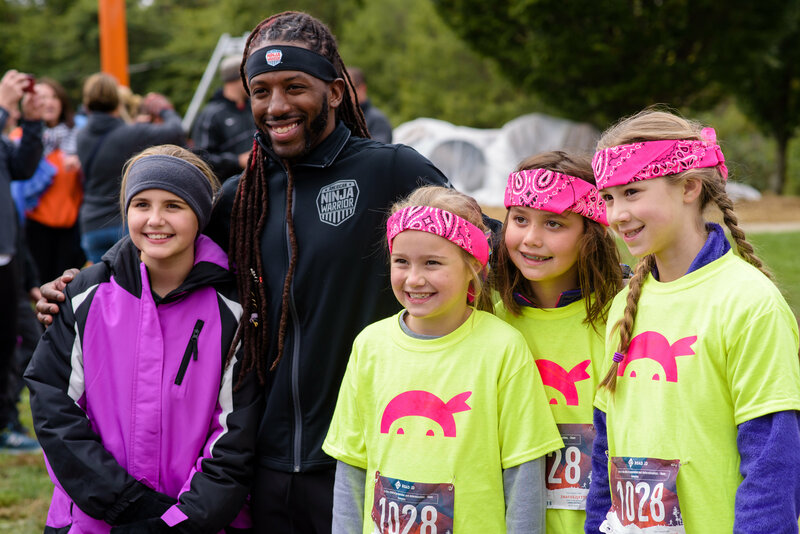 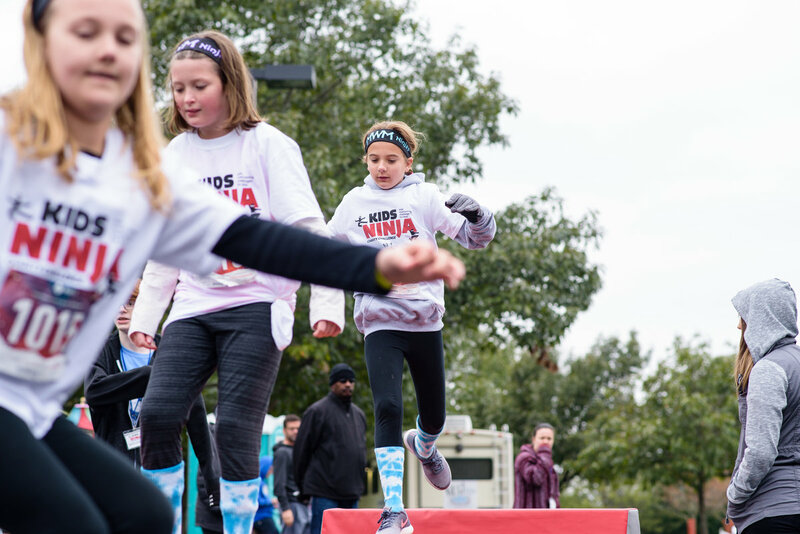 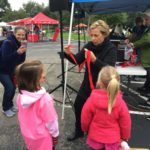 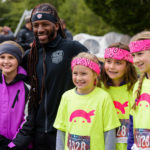 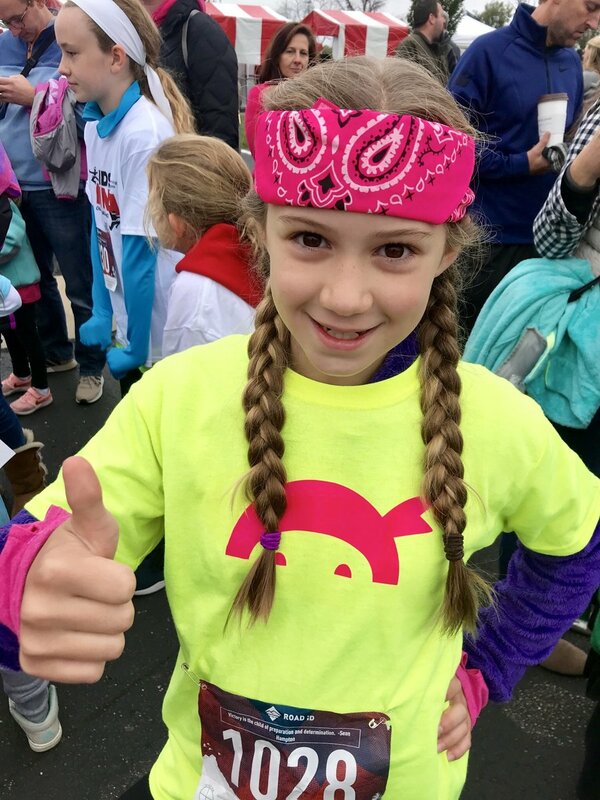 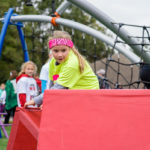 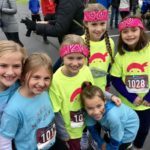 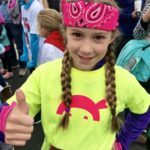 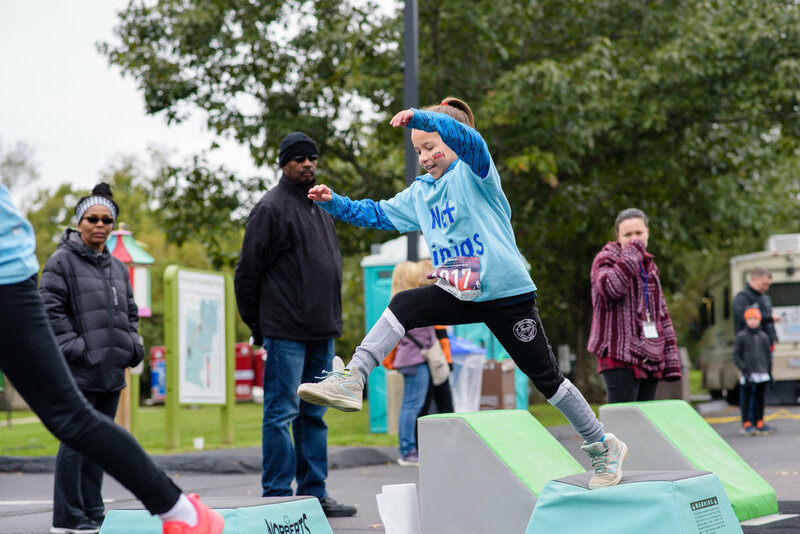 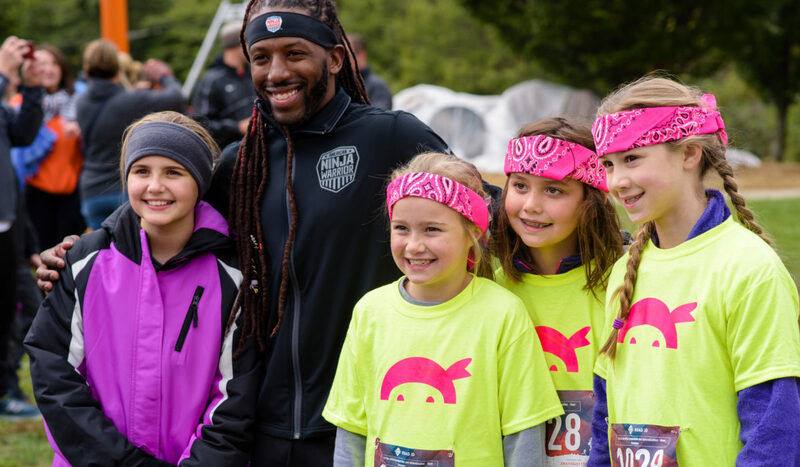 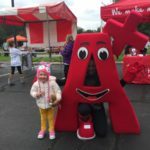 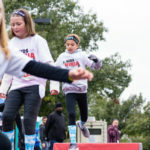 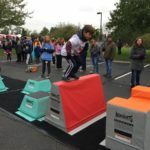 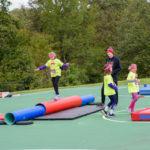 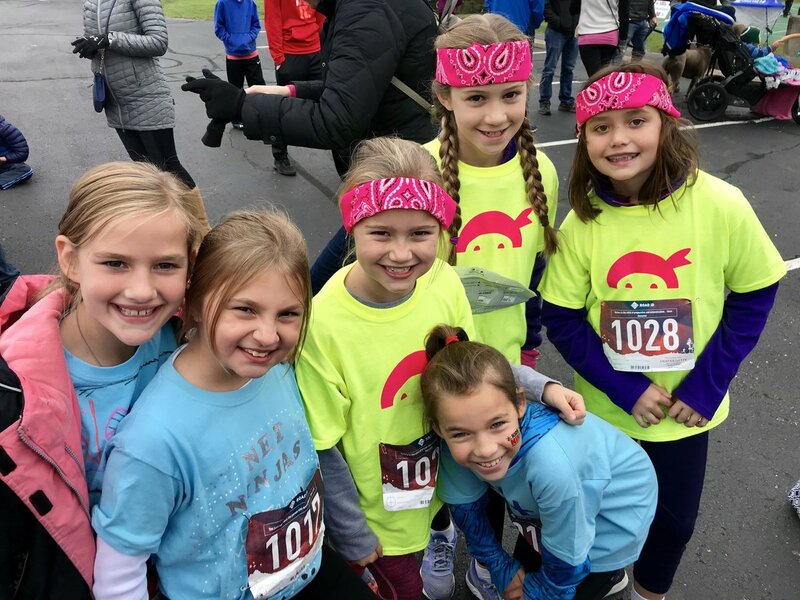 Kids of all ages put their agility and endurance to the test at the annual Kids Ninja Charity Challenge on October 13th. 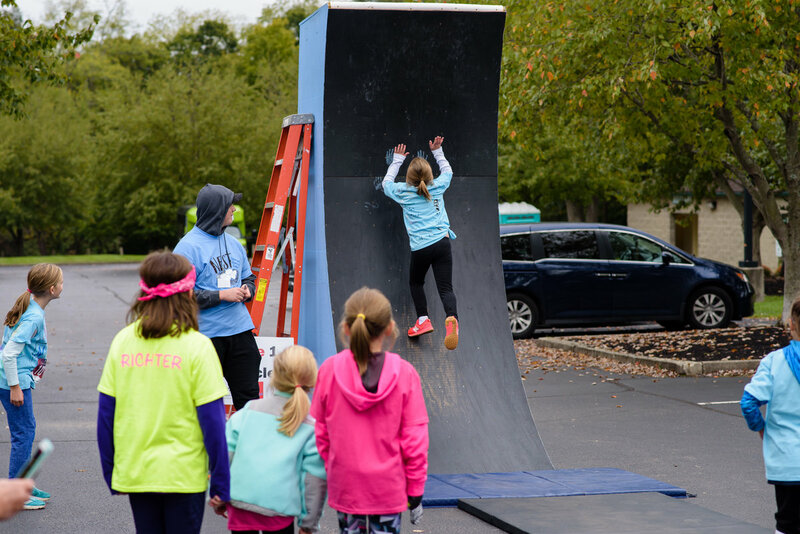 The fitness event transformed Symmes Park into a giant obstacle course. 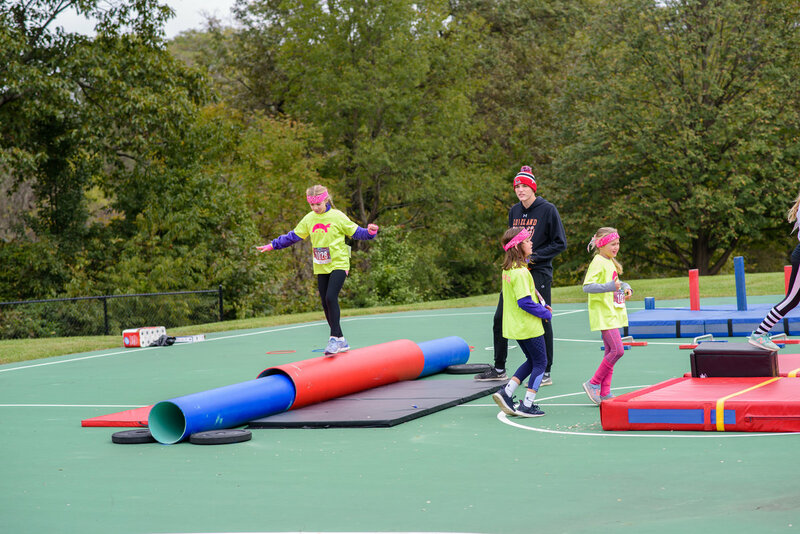 New this year, the course was designed by James Wilson, the "Nati Ninja." 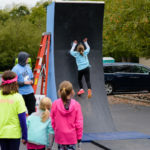 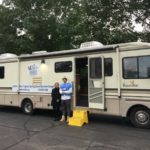 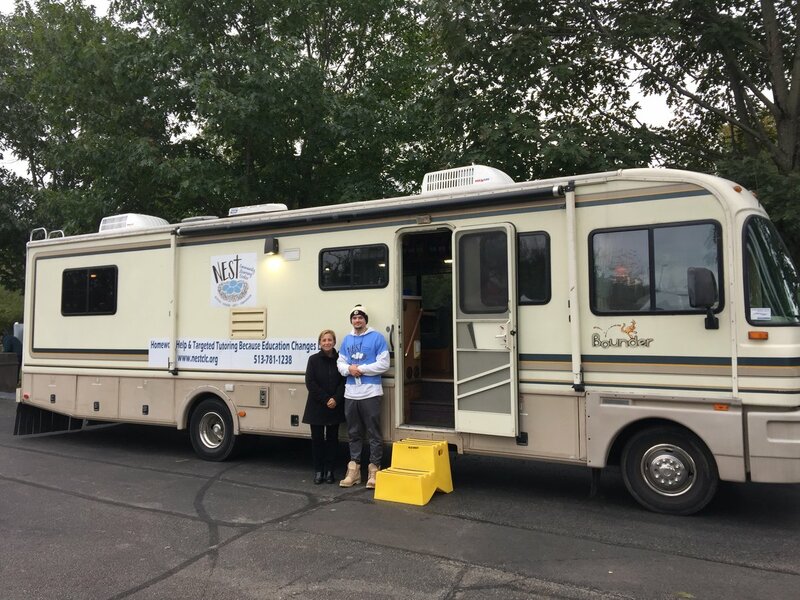 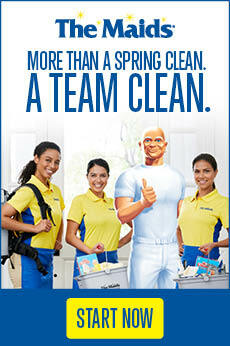 All proceeds from the event benefit NEST Community Learning Center.